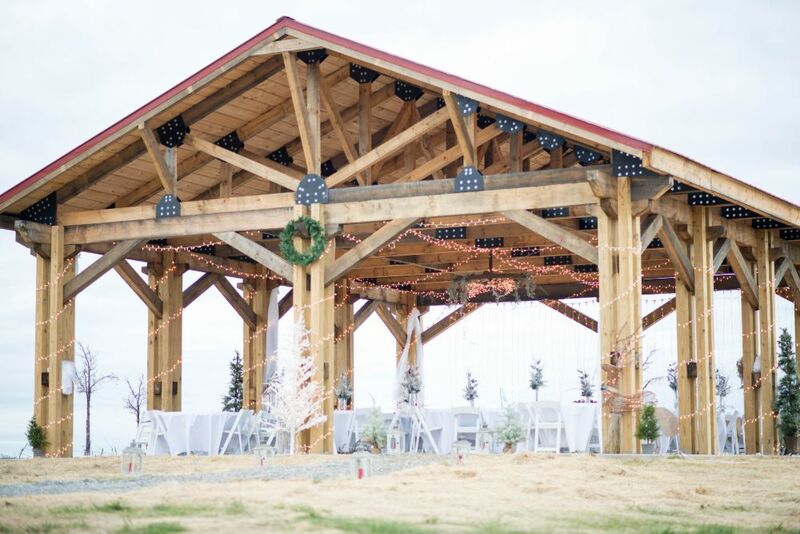 Mercier Orchards can offer you a beautiful rustic setting for your big day. 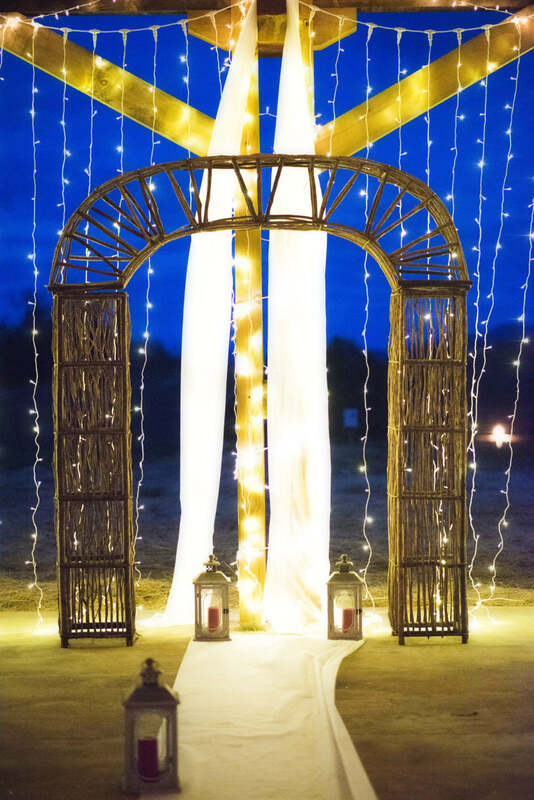 Let us help make your wedding dreams come true! You can also call us at 800.361.7731 with any inquiries!